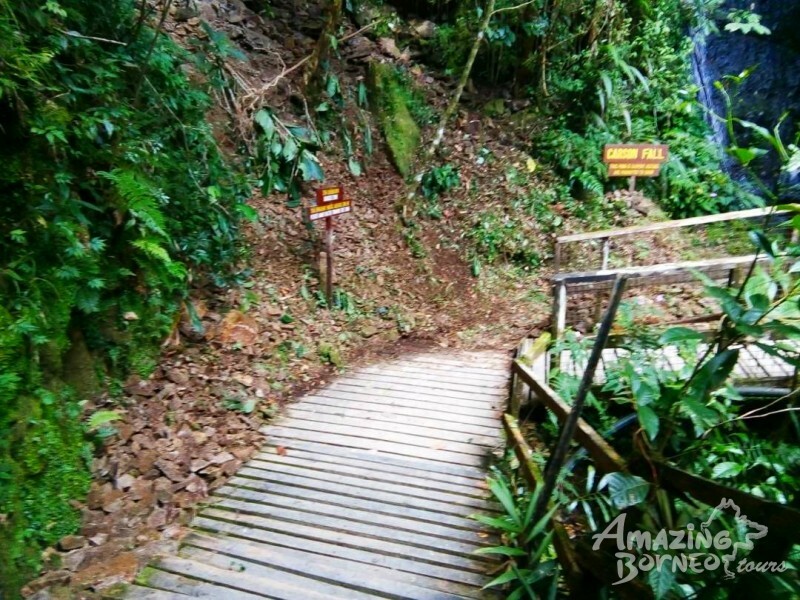 The summit trail to Mount Kinabalu from Timpohon Gate up to Low's Peak Summit sustained only minor damages which have been restored and are safe to use. Accommodations at Panalaban have not been affected as well. 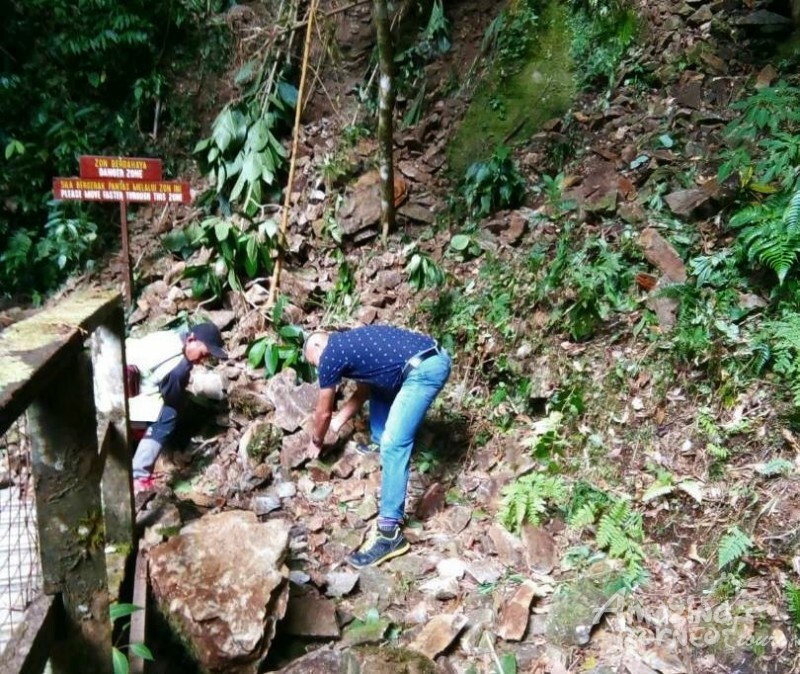 Sabah Parks Director along with 9 other Sabah Parks staff, the Mountain Search and Rescue (MoSAR) team, and Sutera Sanctuary Lodges staff spent the night at Panalaban on 9th March 2018 as an added safety precaution to ensure the safety of the trail for climbing. Please visit our Facebook Page, Instagram or MountKinabalu.com for frequent updates.